Sourcing coffee involves both a function and a process. The function is accomplished by simply calling, emailing, texting or completing an online order. The process of sourcing coffee can be much more complicated. Professional development leading from novice to qualified professional includes reference knowledge, context-specific information and experiential training. 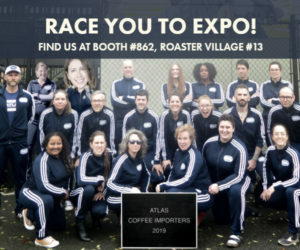 In today’s golden age of specialty coffee education, there are classes, lectures and endless PowerPoint presentations designed to educate participants on the farm-to-cup process and train coffee buyers. In my judgment, these programs provide a solid theoretical training. 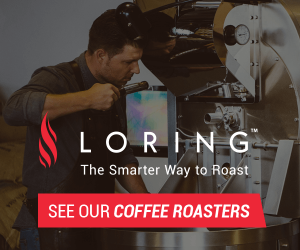 Familiarity with the process, knowing terminology, understanding the product flow and control points from the farm-to-roaster supply chain are concepts that are not readily available without this type of education. Strategically, the purchase process for coffee is a constant; however, the tactics, execution and decision-making are more complicated and require experience and perspective to master. 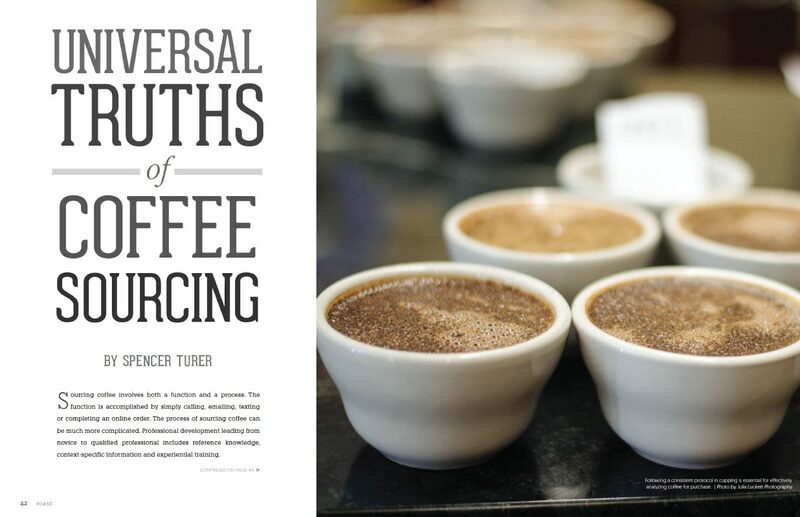 Universal truths are the unwritten complexities, the hidden decision processes, and the expert-level details veteran coffee buyers have learned throughout their careers. These experiences are derived from both successes and mistakes. When the coffee industry was narrow and deep, fewer coffee companies existed. Those that did had larger sourcing and quality departments than the companies of today. Apprenticeships and experiential on-the-job training enabled expertise to pass from senior to junior professional, from mentor to apprentice. Today’s industry is broad and shallow; coffee companies typically have a smaller cadre of buyers and sellers, or even a single professional responsible for the sourcing function, one who also may be responsible for quality control. The role of the professional coffee buyer is to protect quality and maintain availability by selecting coffees that meet price, quality, availability and relationship requirements. 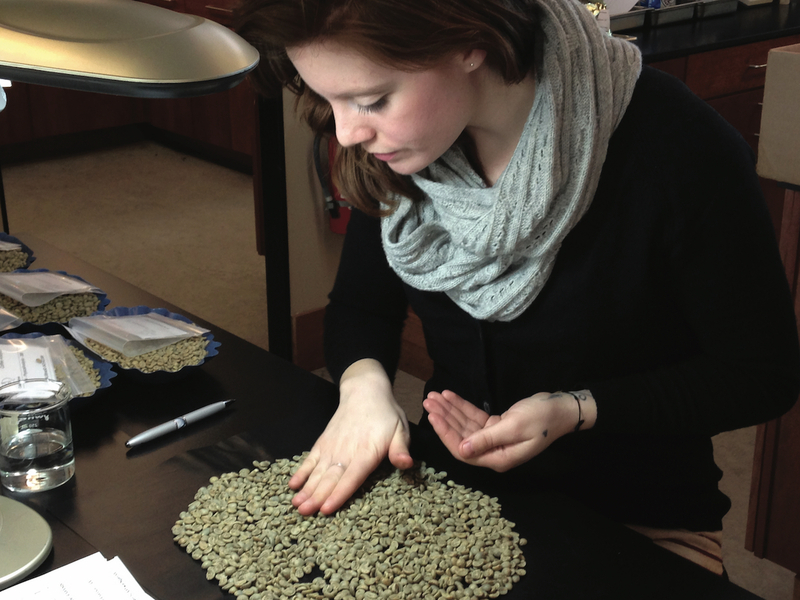 The main tools of the coffee buyer are green coffee contracts and quality analysis. Spencer Turer is vice president of Coffee Enterprises in Hinesburg, Vermont. 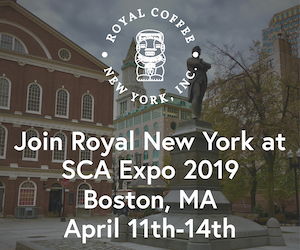 He is a founding member of the Roasters Guild and a licensed Q grader, and he received the Specialty Coffee Association of America (SCAA, now SCA) Outstanding Contribution to the Association Award. 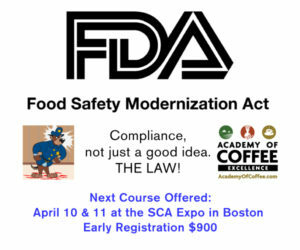 Turer is an active volunteer for the SCA and the National Coffee Association USA.